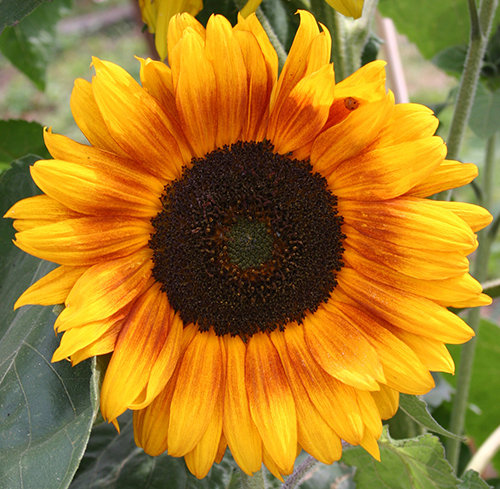 We have always been renowned the world over for our Sunflower Fabric Packs, whether it’s fat eighths, quarters, charm packs or other goody bundles – the feedback from our customers at shows and wherever we see you is so glowingly kind and enthusiastic. Maggie just loves creating them for you. Not everyone has confidence with blending colours, and we hope that Maggie’s selections take the angst out of choosing for you. More than that, they inspire people to work in directions than they otherwise might have done. Maggie creates all of the Sunflower Fabrics patterns and kits, and you can’t buy them anywhere else. Creating new projects is her absolute joy, and with her creative ideas, our patterns speak for themselves. They are clear to even absolute beginners, nicely laid out in fantastic booklets, complete with instructions, templates, words, photographs and diagrams to make your creative experience a joy. We have enjoyed a very special relationship with Liberty of London for many years now, especially since they commissioned Maggie to make fabric packs for them. Sunflower Fabrics is one of Britain’s best fabric shops. We cater for a range of interests. Whether you’re looking for a diverse range of quality designer craft fabric, or you’re interested in quilts, bag making, patchwork quilting, our famous fabric pack ranges and kits, or dress making, we will always have something to pique your curiosity. Some of our recent projects have included fabrics from some delightful collections which we now have in stock, should you want to create something special with them. The Jefferson City Cottons range from Penny Rose Fabrics contains some beautiful colours and patterns, and if you are stuck for choice, we have created an inspiring Jefferson City Fat Quarter Collection for you! We accept ALL major debit and credit cards courtesy of WorldPay. 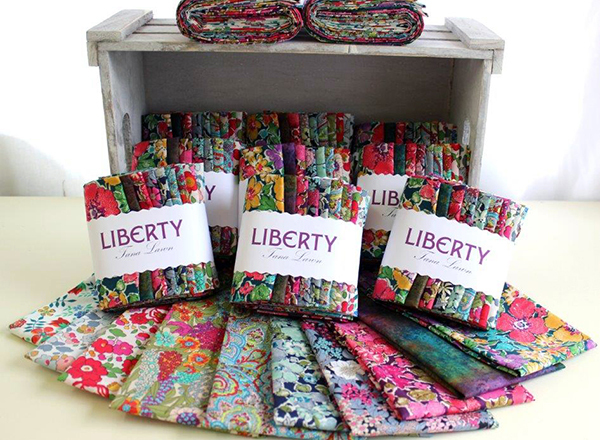 We have a tempting stock of Liberty Fabrics, alongside other fabric ranges which we carefully hand pick just for you. We are world renowned patchwork and quilting specialists, and not only do we cater for all your sewing, patchwork and haberdashery needs, we also love sharing. 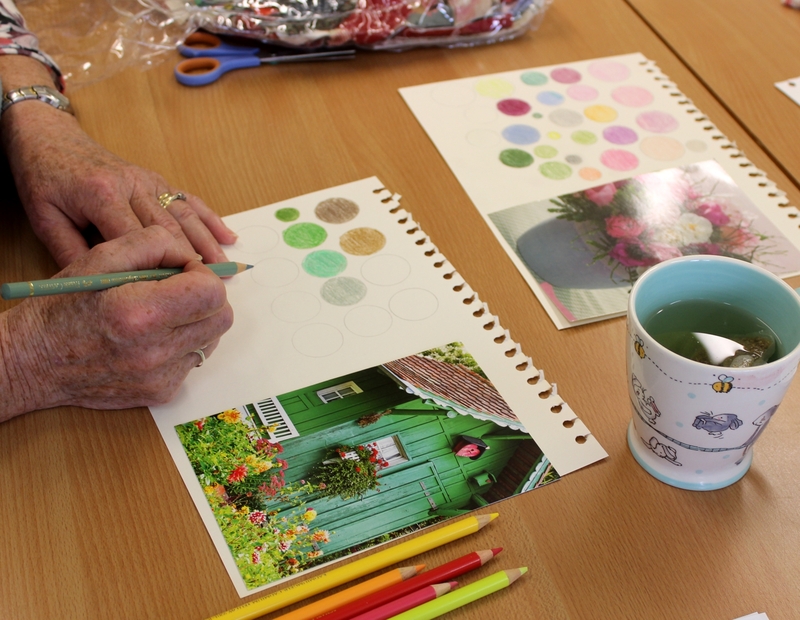 We run a range of classes and workshops both at venues around the country, and at our own in-house workshop. The Pursuit of Bears and other Things. We are famous for our fabric packs (especially our beautiful Liberty Fabrics selections), but also for our uniquely inspiring quilting and project kit patterns. 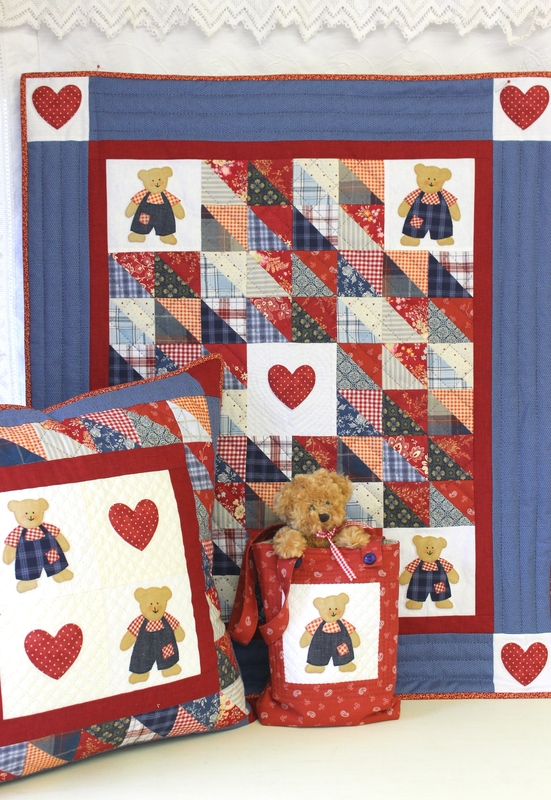 We’ve been regularly featured in national patchwork and quilting magazines, and you will find a regularly updated selection of our kits, patterns and other sewing goodies on our site. Alongside our growing Liberty Fabrics collections, we are adding lots of new fabrics and ranges. 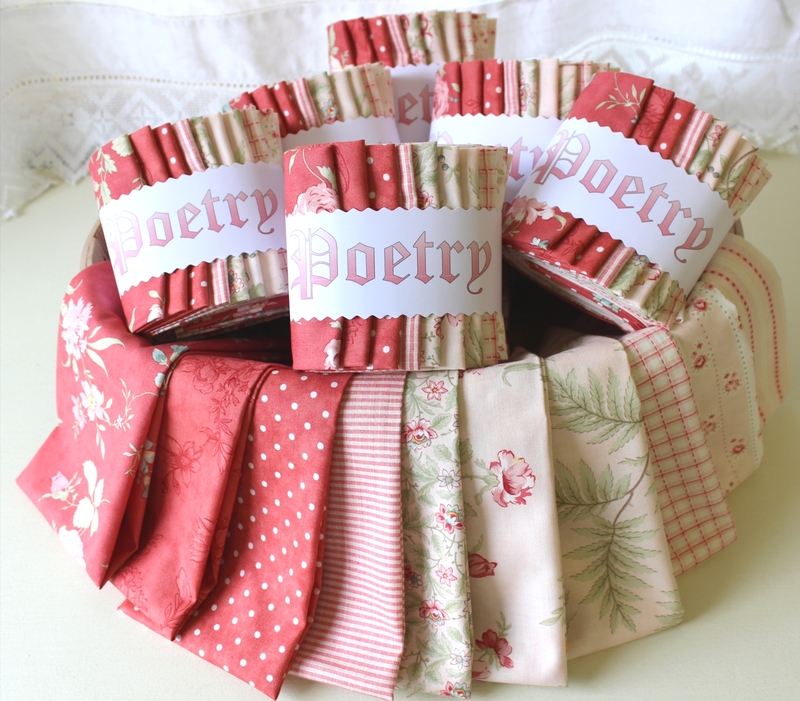 We have a growing range from Moda Fabrics, including the Miss Scarlet collection.